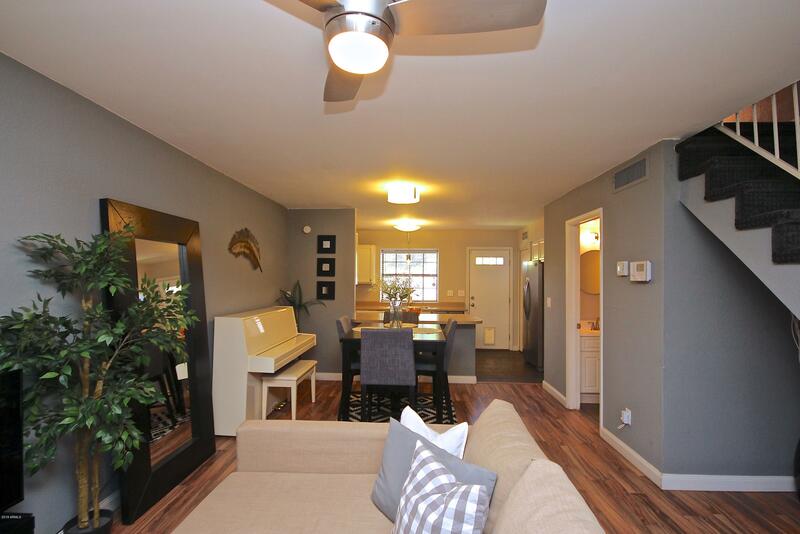 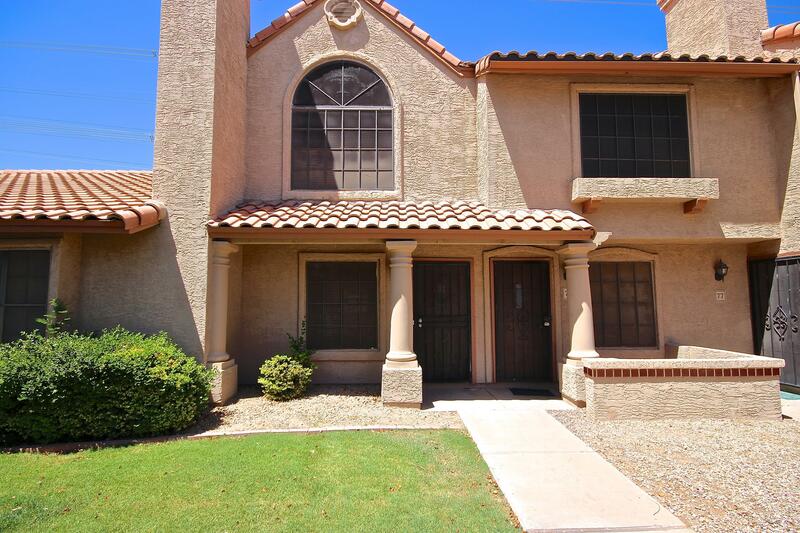 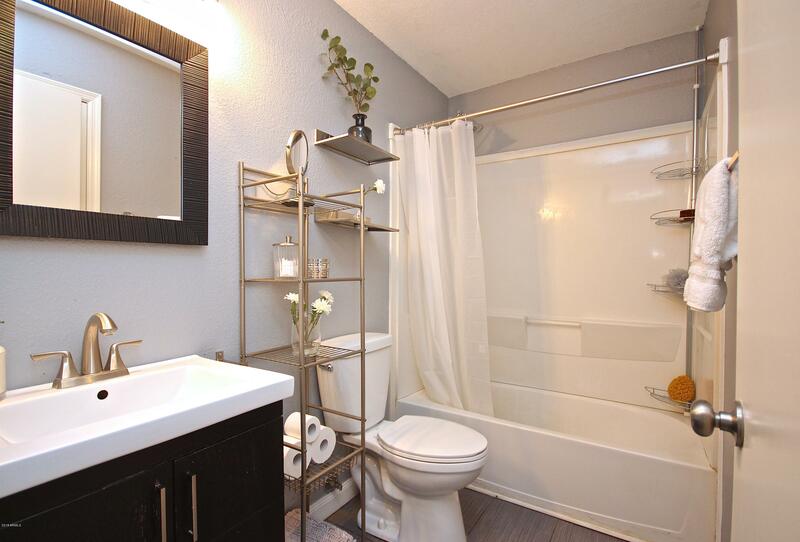 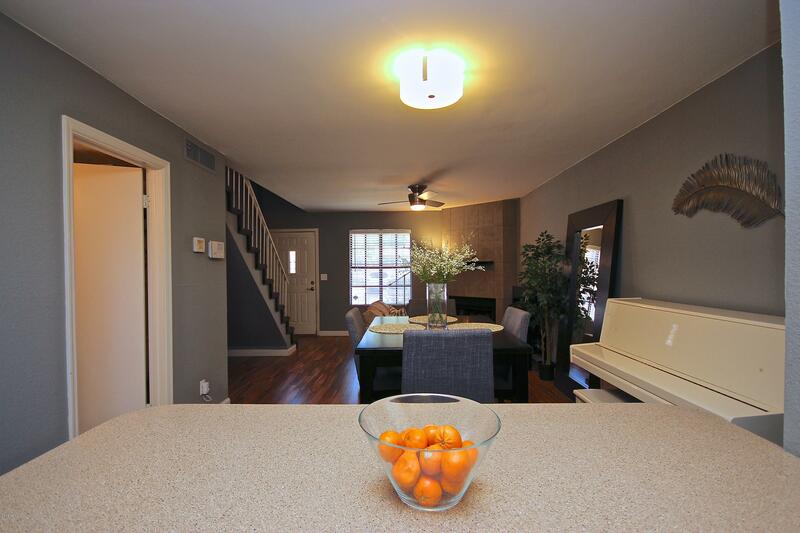 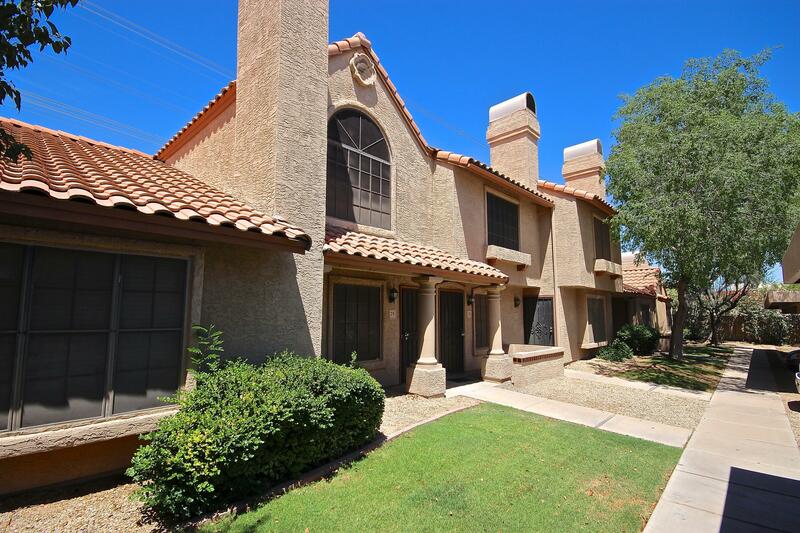 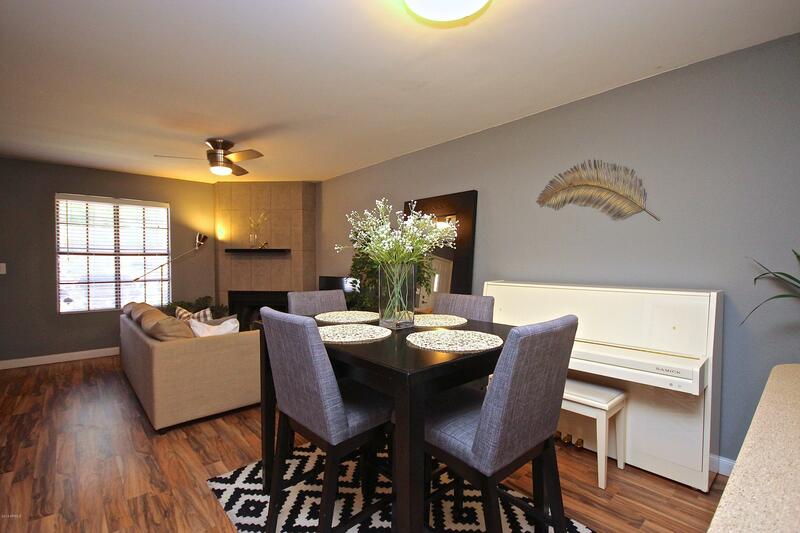 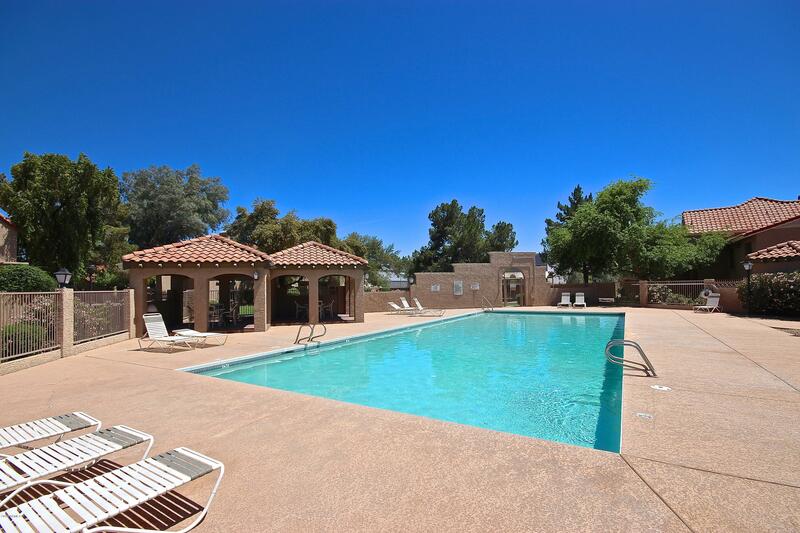 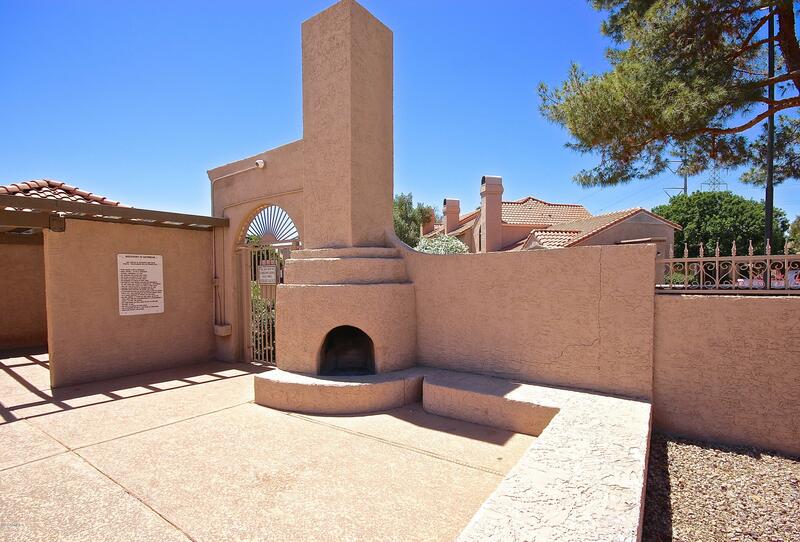 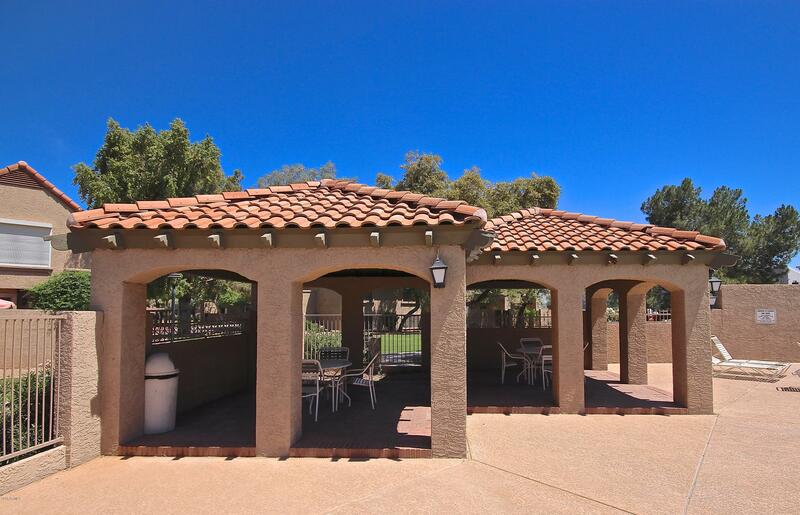 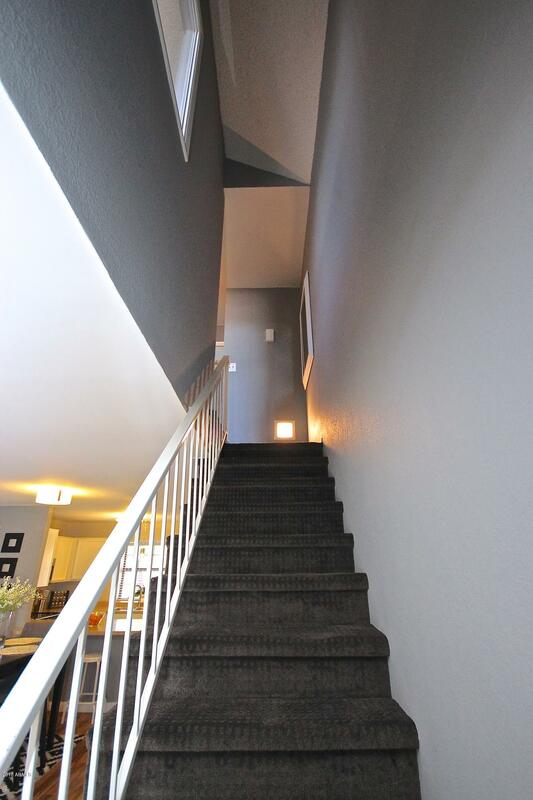 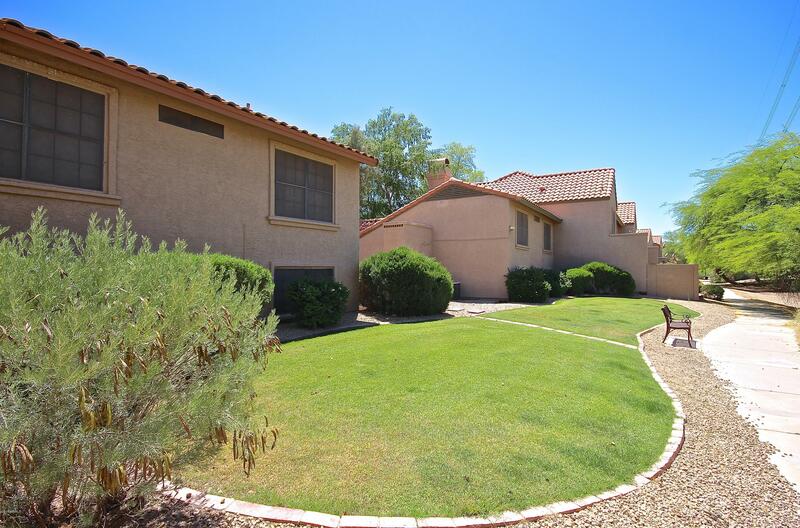 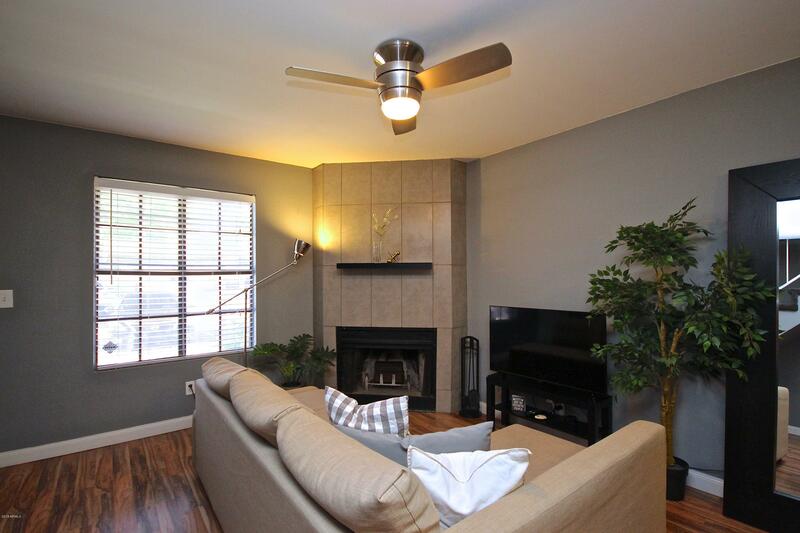 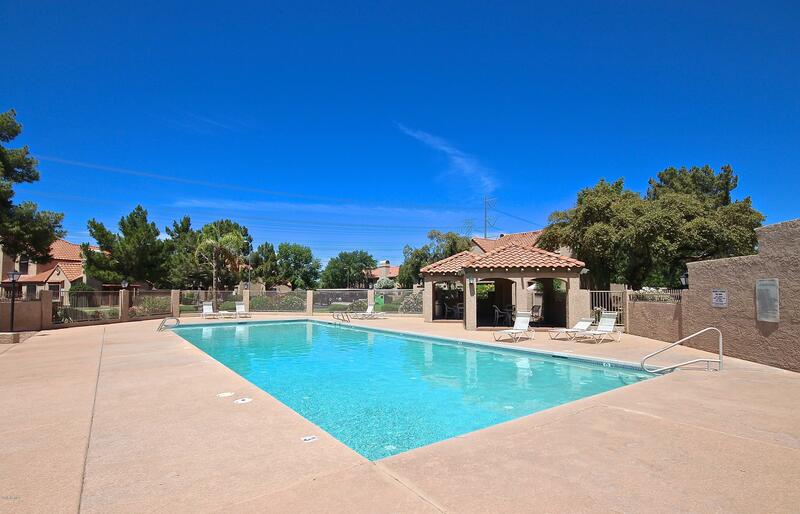 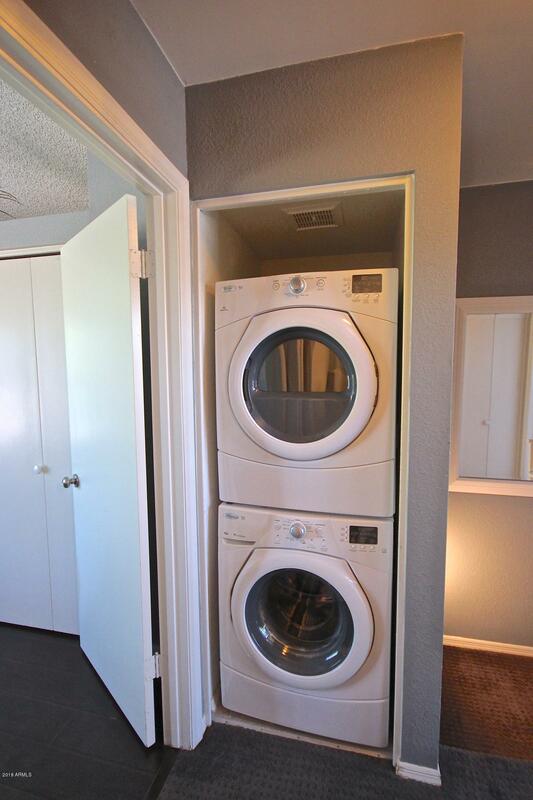 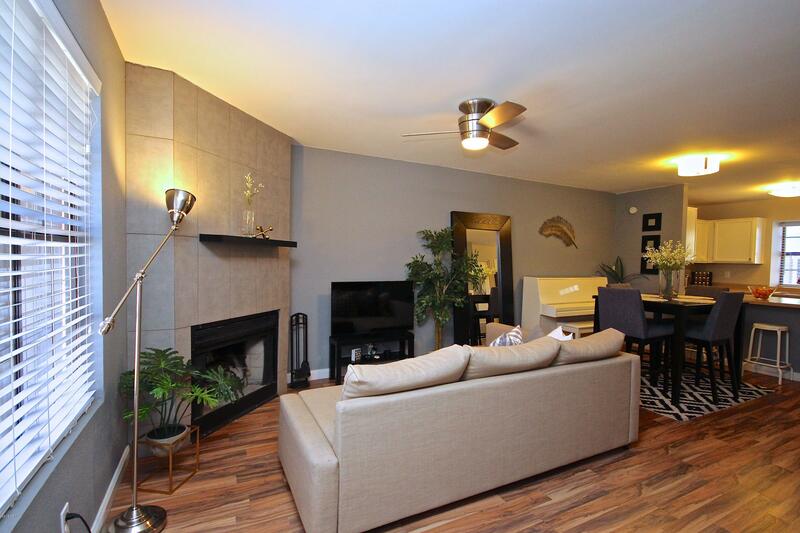 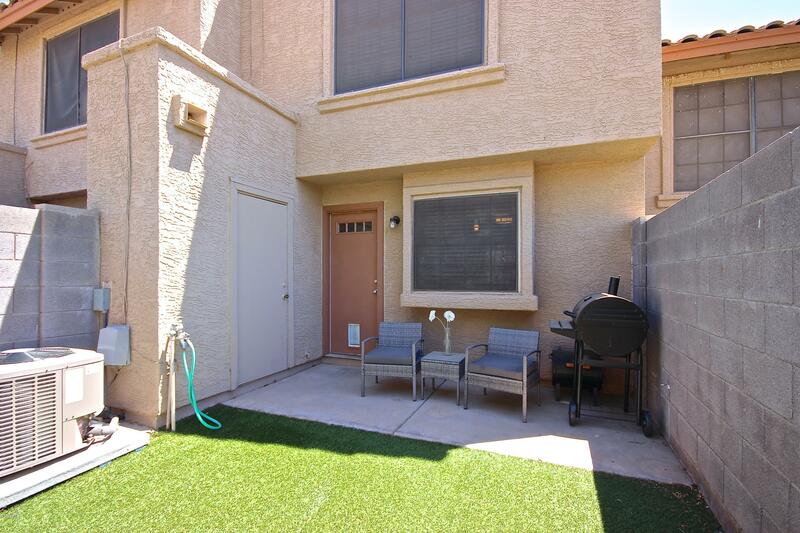 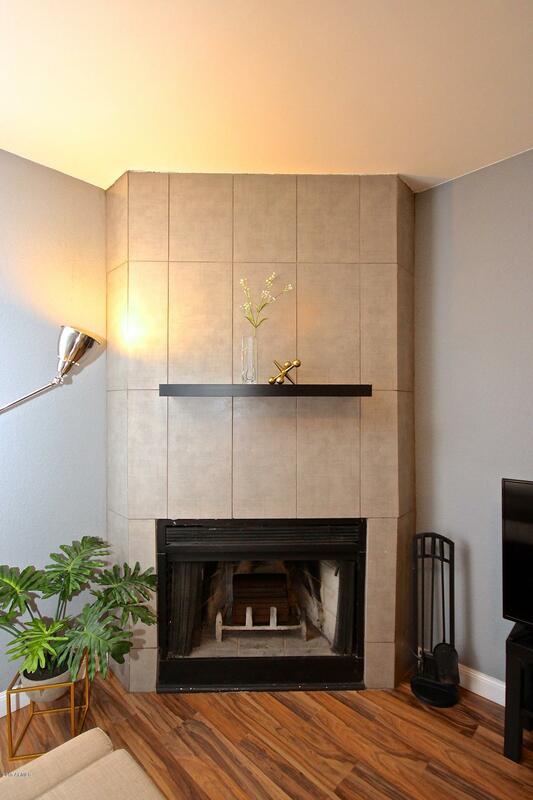 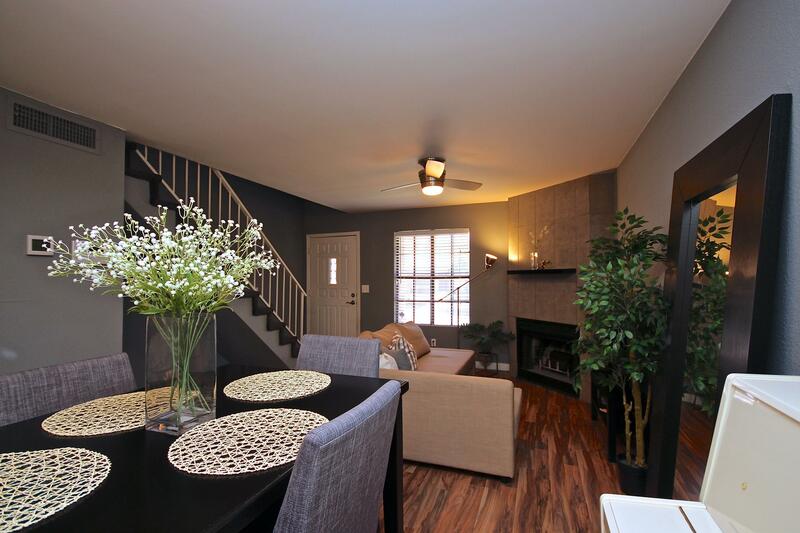 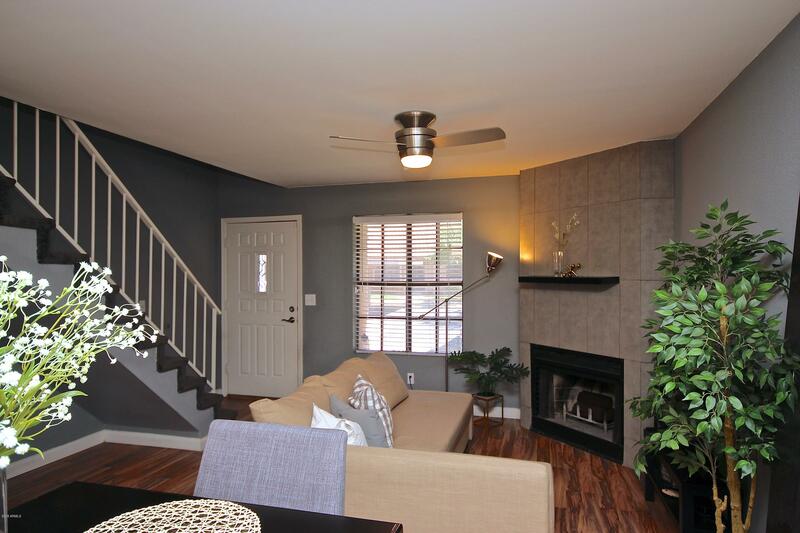 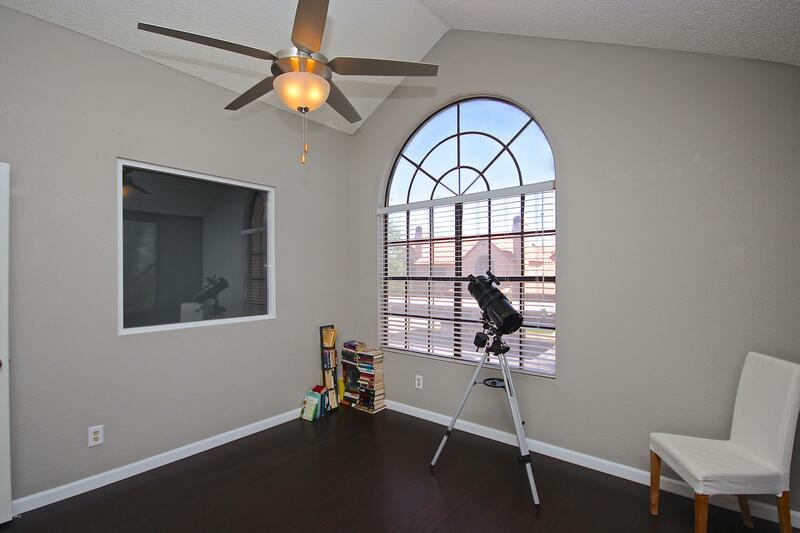 Stunning townhome located in one of Chandler's most desirable and centrally located communities. 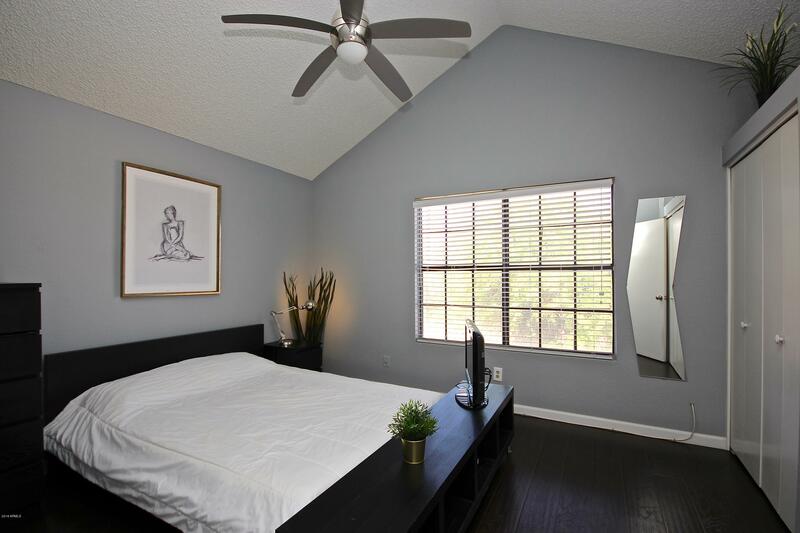 Unrivaled features include a contemporary palette with hardwood floors, tiled fireplace, upgraded ceiling fans and lighting fixtures throughout. 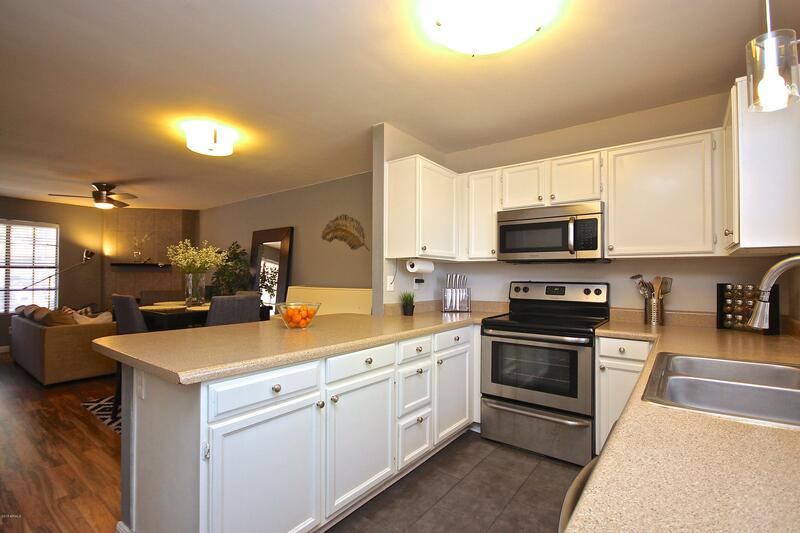 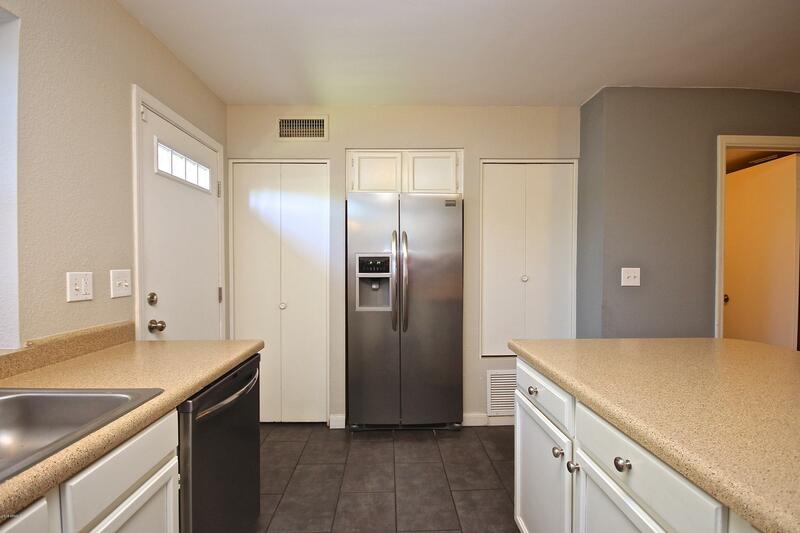 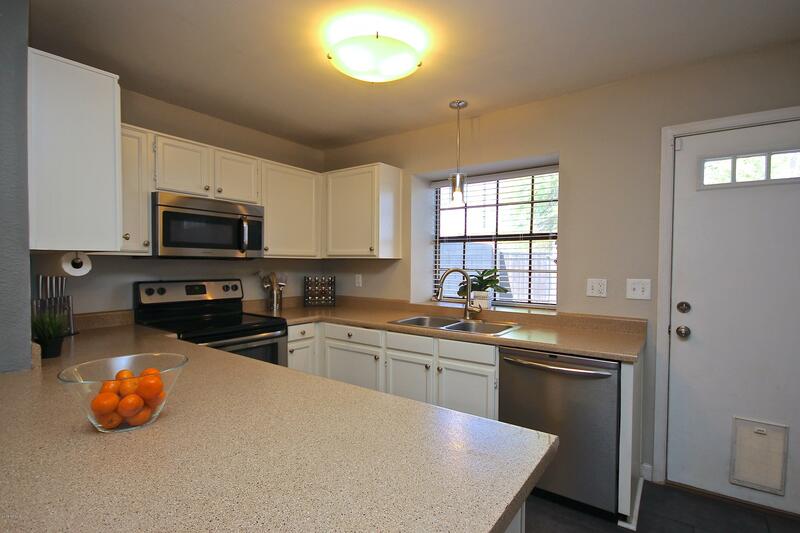 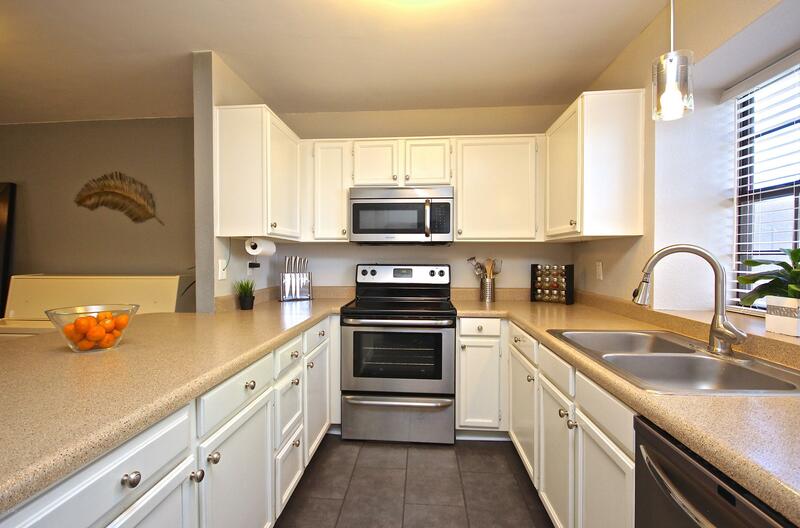 Modern kitchen features all stainless steel appliances, white finished cabinets with decorated hardware. 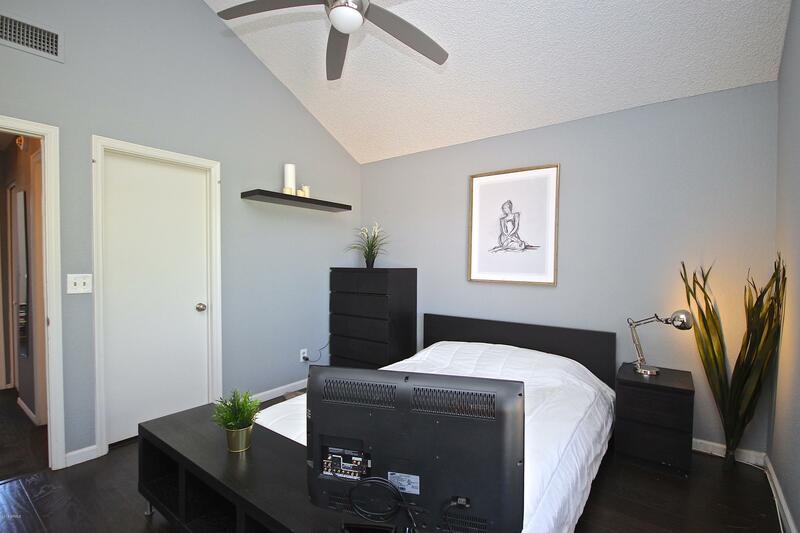 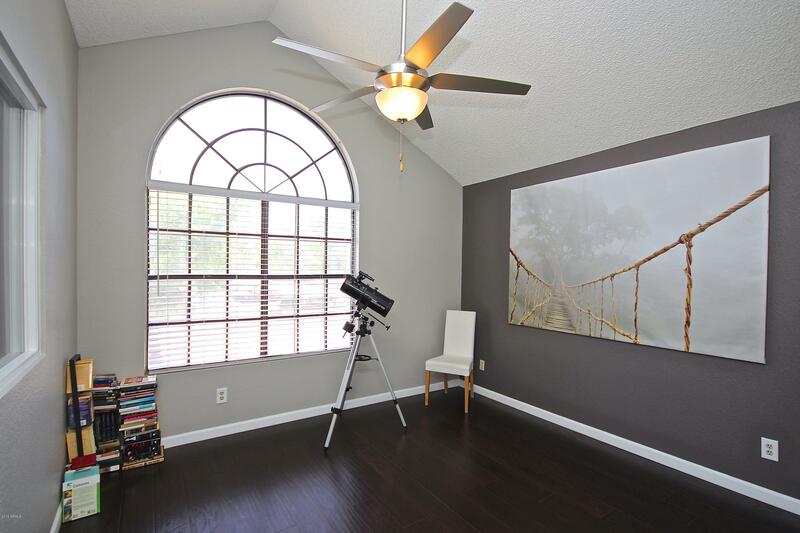 Light and bright upstairs bedrooms have soaring vaulted ceilings. 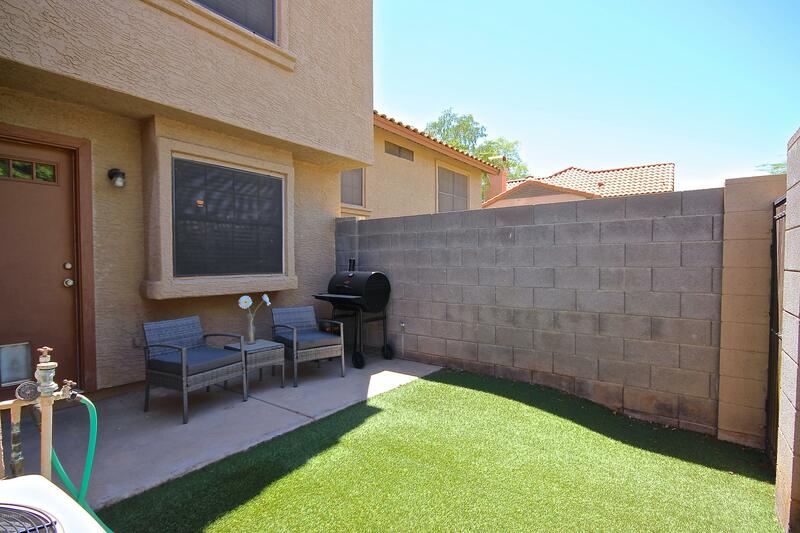 Backing to open common area and walking paths, the private backyard is blanketed with low maintenance artificial grass. 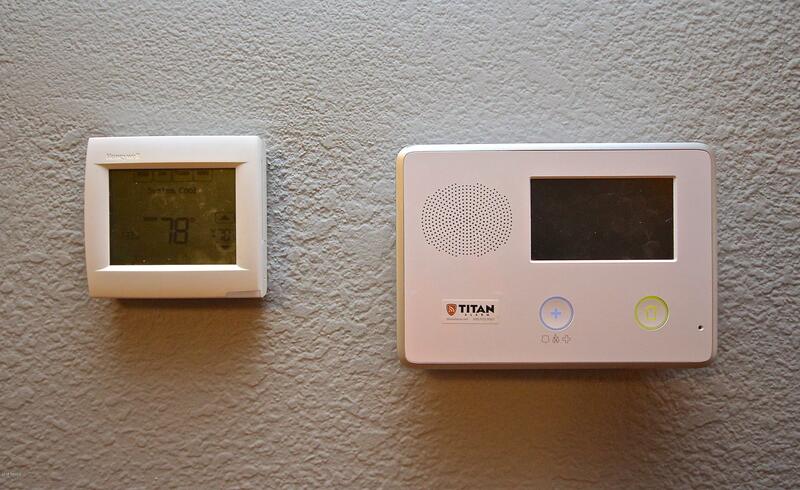 New Air Conditioner in 2015! 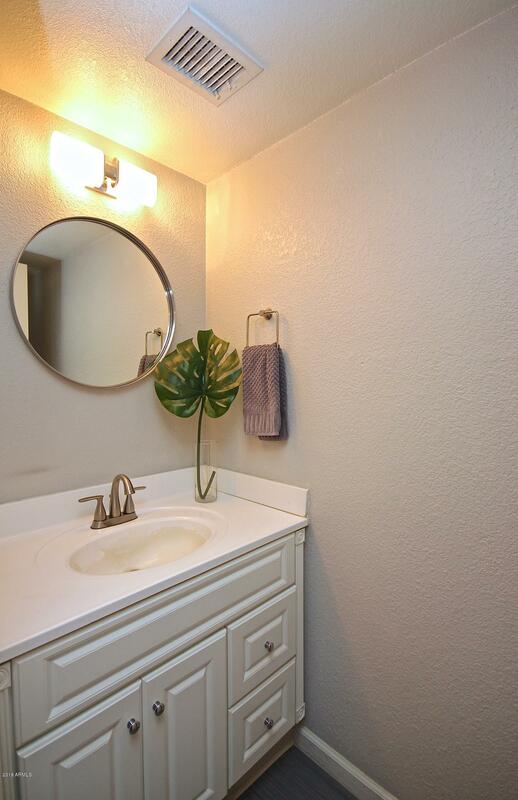 Come see this adorable home for yourself!